Hi! We’re Inchoo, a full service eCommerce agency. Make your customers happy. For the last 10 years, we’ve been helping merchants to continuously improve their businesses. Send us a line and see what we can do with you, for you and your customers. Whether you're launching an online store or want to take your current site to the next level, Inchoo has the services and expertise you need. Need to know your weakest link? Analyse your store and base your improvement decisions on real data! Hire our experts to get individual non-automated analysis of the state of your store's technical SEO. Find out what's causing your store's problems with performance, security and stability. 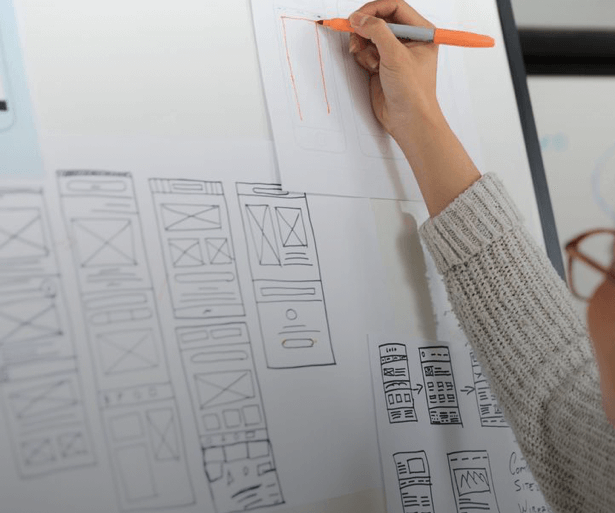 Get a detailed analysis of your store's usability and expert advice on changes that will improve your customer experience. Our certified PPC eCommerce experts can analyze your current PPC setup and improve your return on investment. Get your Google Analytics setup on-track, understand your data to make better business decisions and improve your website's conversion rate! Not sure of your needs or already made up your mind? Starting from scratch, migrating to another platform or improving your existing store? We’re here for you! Powerful and agile open source platform with high number of B2C built-in functionalities and huge 3rd party extension selection. An exceptional choice for small and simple stores or highly customized ones that need to be developed in short timeframe. Choosing the right platform is a very important first step in building your online business! Uplift your business and visibility with ongoing marketing optimization and integration of quality technical services. We understand both eCommerce and search engine marketing. With our help, get the best ROI from your PPC campaigns! Google Shopping can help online retailers of all sizes boost their sales/revenue. We're here to help you grow your business. Get deep insights into how users flow through your store and use them for remarketing and sales increase! See more results on our portfolio. New technology implementations, revamp and cross-device optimization at work! This leader in agricultural parts migrated from Magento 1 to Magento 2. A store with over one million products and a unique customer flow. From the moment we approached Inchoo to develop our new Zee&Co responsive website, we were impressed with their highly skilled developers and Magento knowledge. The whole team took the time to understand our requirements and made recommendations based on our business demands. The result is a device responsive website which provides customers with a user friendly experience and increased conversions. I wanted to take a quick moment to thank the entire Inchoo team that worked with me on our project. It's been an absolute pleasure. 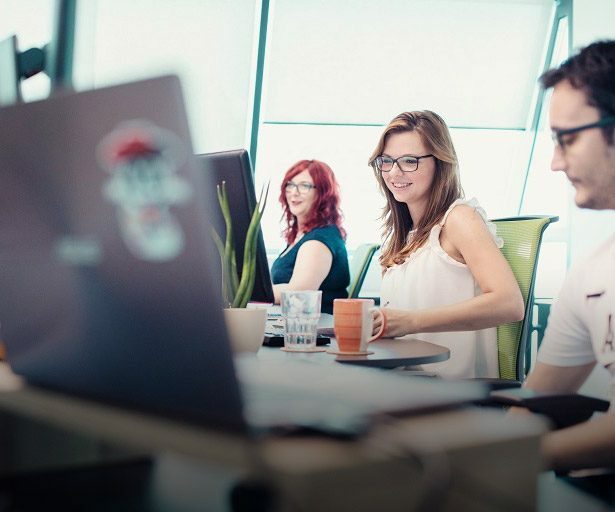 Being a relatively new business and having experienced the other end of Magento developers, it was clear that finding a team of people that had the right values and pride in their work, just like we do, shouldn't be underestimated. So it was a big relief to have found the right fit for us with Inchoo. While it's still early days, I couldn't be more pleased with results since launching our new site. We look forward to bigger things to come. Working with Inchoo on our first website opened our eyes to how painless it can be to have a website developed and designed. With their knowledge and expertise, combined with daily communication, we were able to produce a website that matched the needs of our customer, our administrator, and our company. Their attention to detail and project completion has made our job as administrators so much easier—we can now fully utilize our website and make changes whenever we want to. And because of their complete interface integration, the look and feel is spectacular! If you want a user friendly website and a development team to be at your beck and call, Inchoo is the company you are looking for. Every month over 200,000 people searching for Magento solutions read our blog. Is now the time to invest in PWA for your Magento website? Top questions for merchants answered. 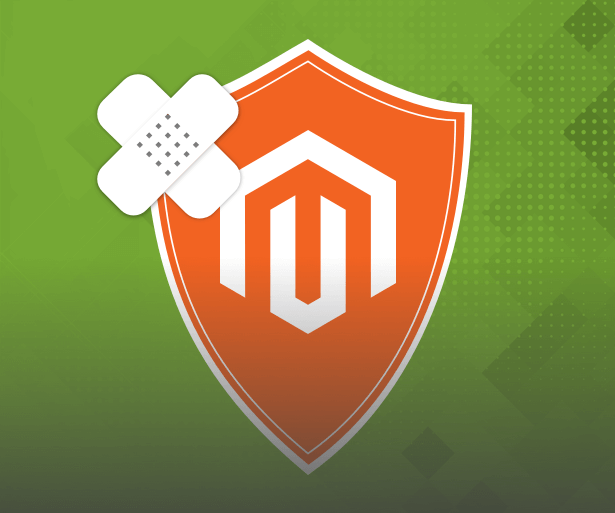 Go to our blog and find more interesting articles about the Magento world.